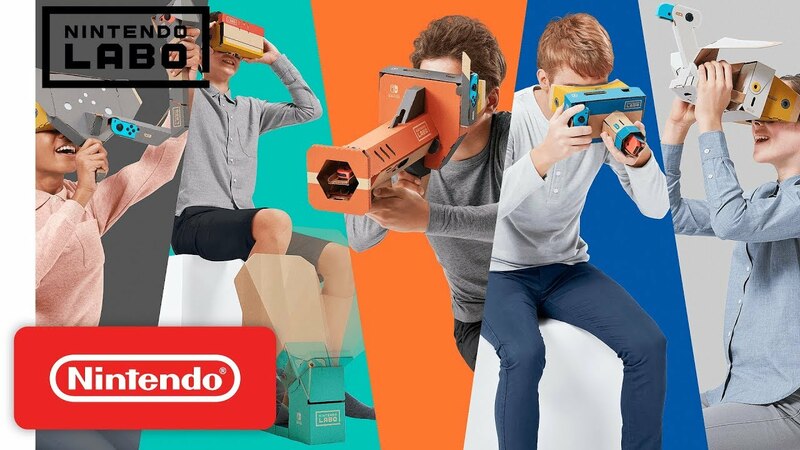 Nintendo finally showed off the games and experiences included in the Nintendo Labo VR Kit. On top of that, the Japanese website has updated with a bunch of clips showing quite a bit of footage. We’ve compiled the gameplay in a single video below.